Do you avoid a certain roundabout every single day? Would you walk an extra three blocks to avoid reverse parking? 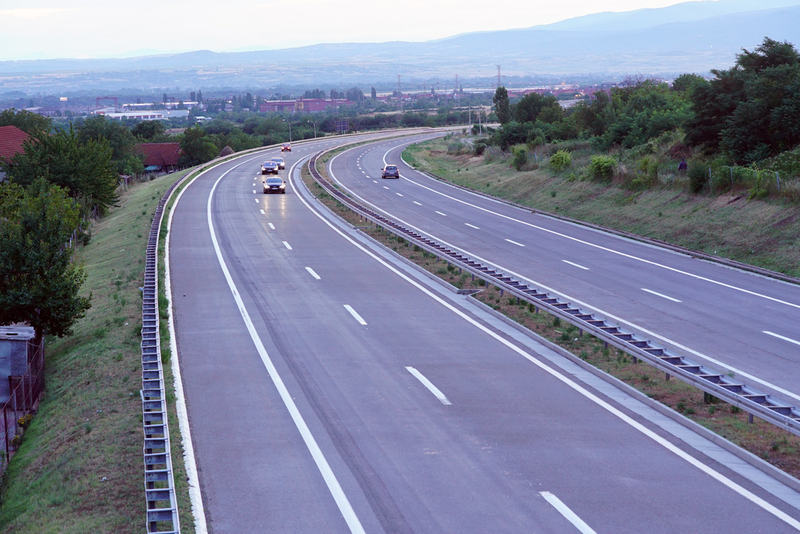 Do you carefully plan routes to avoid multiple lane highways? At some point, everyone experiences driving anxiety to some extent. 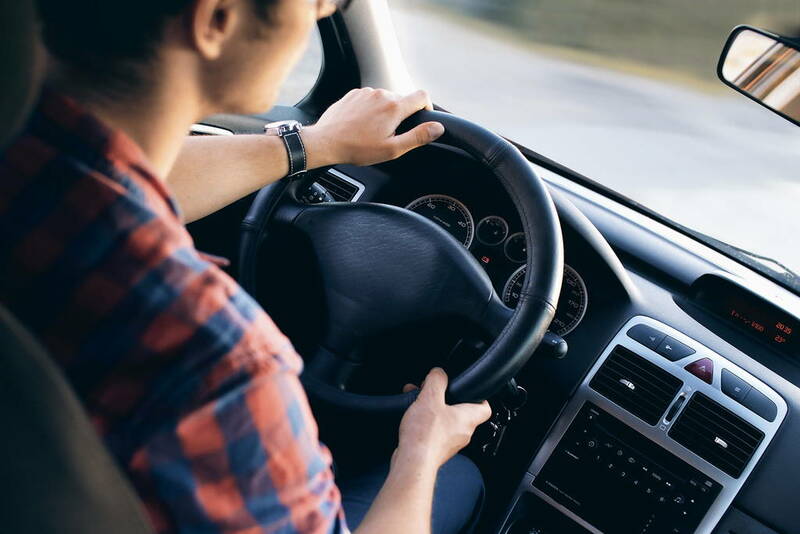 Driving is an inherently dangerous activity, and actually does involve the risk of colliding with other vehicles or objects while on the road. However, if the fear of driving is turning you into a child having to rely on public transport, municipal buses or other people for your daily travelling needs even if you are physically in shape to drive and have a driving license and a car sitting in the garage, it can feel extremely limiting and frustrating. loss of sense of reality. A severe driving phobia, also known as vehophobia, is rather common after having a serious car crash. Over 30% of people experience a certain level of fear of driving after being involved in traffic accidents resulting in injuries that required hospitalization. Whether your fear comes from a traumatic experience or is something that has been with you since your first solo drive, you can overcome it. Here are 10 tips to help you get over that fear of driving. Sit calm and take a minute or two before you start driving to do some deep breathing exercises. Inhale deeply through your nose, hold your breath for a sec and slowly exhale through your mouth. Breathe in deeply and breathe out slowly. Repeat this process ten times. Switch your cell phone off. Wear comfortable shoes when driving and make sure your car is free of clutter and trash. This may help you overcome that awful sense of rising panic. Take short trips with someone else in the vehicle with you, to help keep you calm and relaxed. Once you are more confident behind the wheel, you can start taking short trips by yourself. Practice first on Sunday mornings, when the traffic is usually at its lightest. Use empty, large parking lots and local roads first, then progress to quiet neighborhood streets. Practice only when you are not rushed and well rested. Never drive tired. Take short trips and gradually work your way up to longer drives. The longer you drive, the better. Drive around the block and don’t be nervous when approaching intersections. Then drive on a main street taking both left and right turns at stop signs and traffic lights. Drive slowly. Let other drivers honk. Don’t allow them to pressure you into going faster and don’t feel intimidated by their arrogance and downright bad manners. Stay confident and don’t speed. Drive in low risk driving areas until you feel more comfortable. Avoid congested traffic, highways and nighttime driving in the beginning. As you become more confident, move to more heavily traveled roads and smaller, quieter highways at less busy time of the day. Gradually expose yourself to inclement weather situations too. Repeating a mantra or a phrase of encouragement can do wonders in helping you overcome your fear of driving. Telling yourself positive affirmations like “I feel safe and confident as I drive”, “I can make this drive safely” and “I am a safe, careful, alert and confident driver” can help you defeat the negative self-talk that is holding you back. Playing soothing, calming instrumental music at a low volume will help to keep you calm and relaxed while you are driving. Avoid driving at night initially. Once you have overcome your fear of driving during the day, then you can start driving after dawn. Learn the symptoms that a panic attack is imminent so that you can get off the road in a safe spot, and avoid putting yourself and other drivers in danger. If your anxiety is disrupting your life and is more than just about driving, talk to a medical professional.